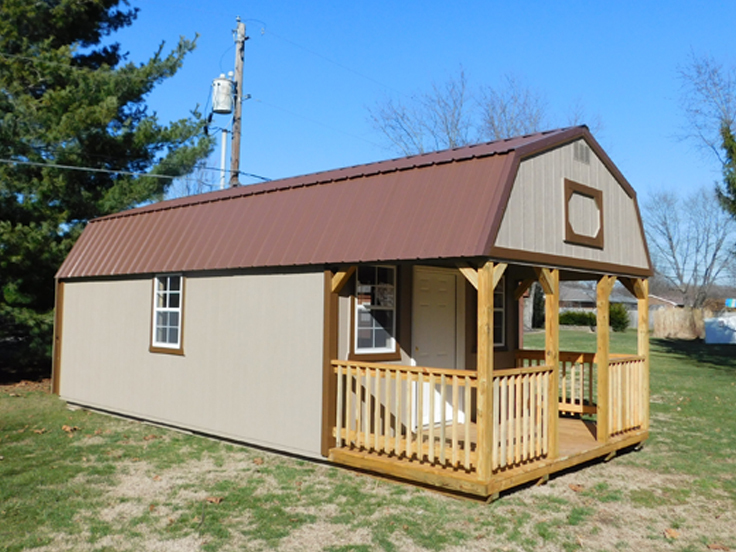 When you step into the Lofted Barn, you will immediately notice the extra storage space in the loft. 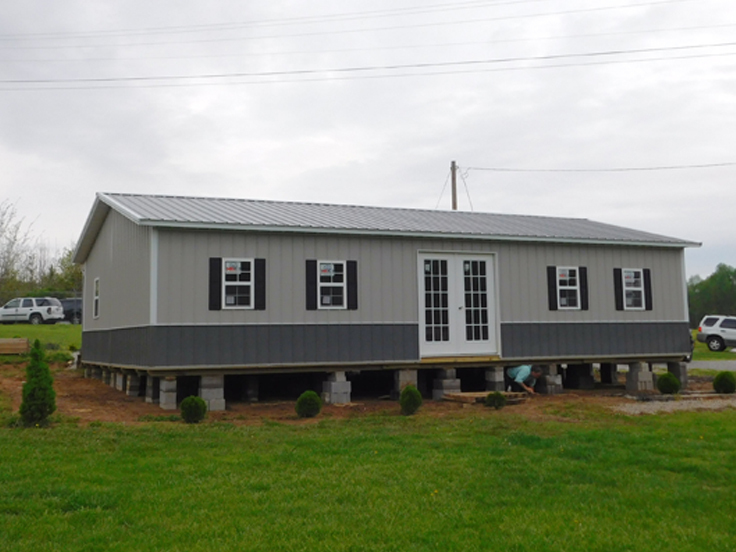 With almost double the space, you can store your large lawn and garden equipment below, while the two loft areas provide you with a place to store all your Christmas decorations. 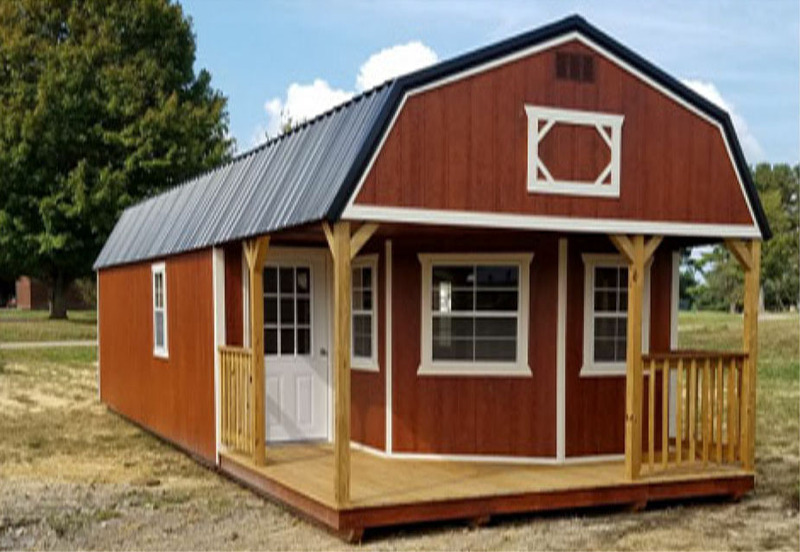 The Lofted Barn is fully customizable, providing you with a choice of door location and upgrades such as windows or a loft ladder. 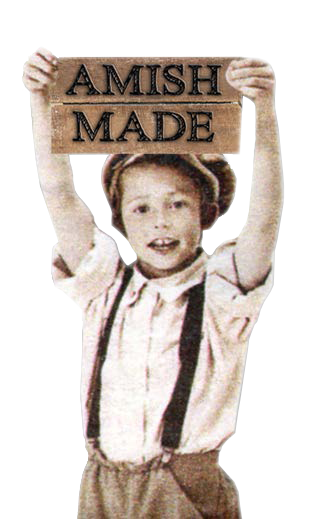 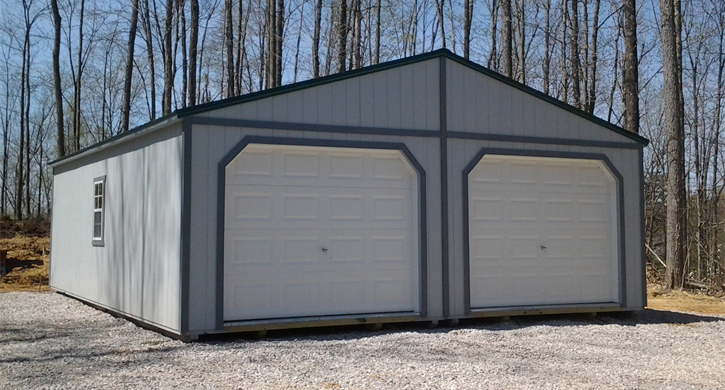 The standard wall height is 6’3” with the option of adding 6” to it for only $100. 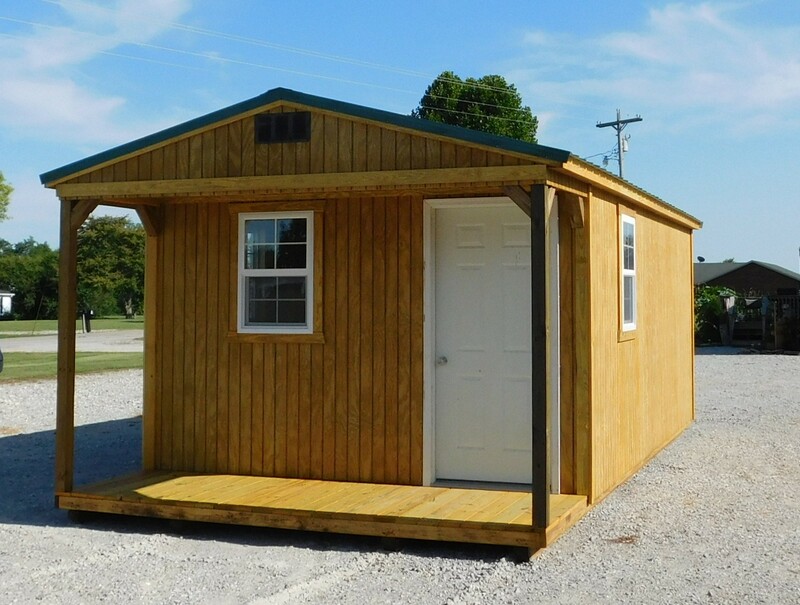 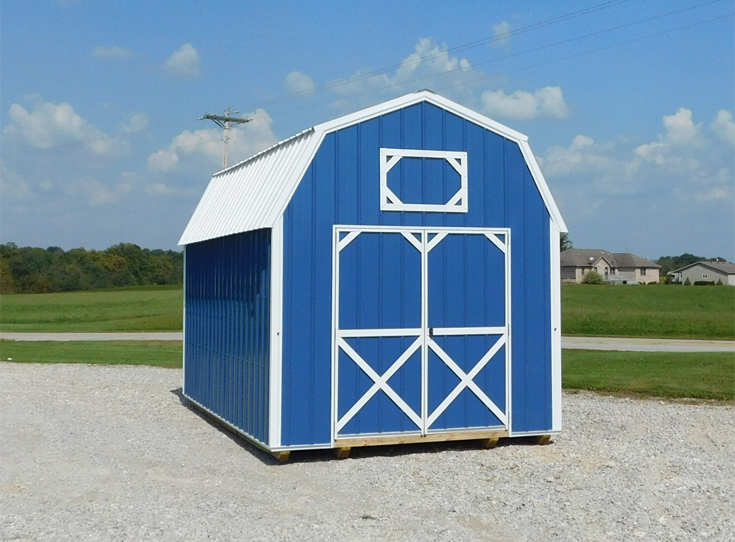 All Lofted Barns have a set of 6’ double doors except the 8’ wide which comes standard with a single 46” door. 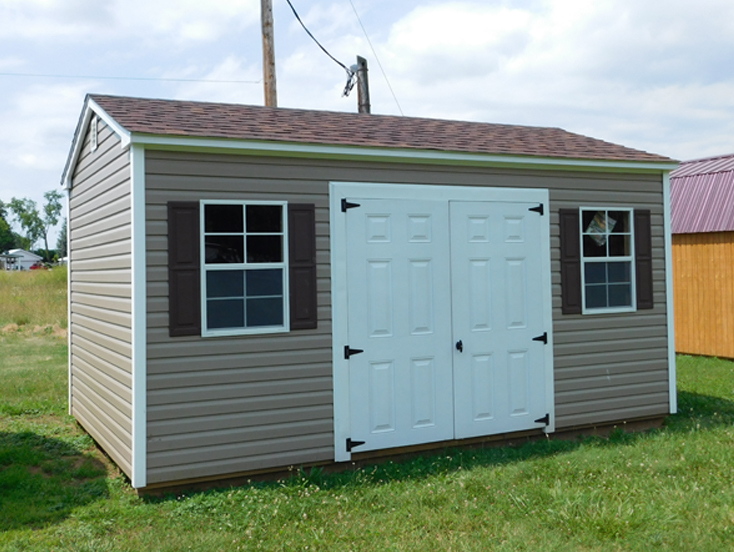 Like most of our 8’ wide buildings, you can upgrade to a double door if you think that a 46” door will hardly be wide enough. 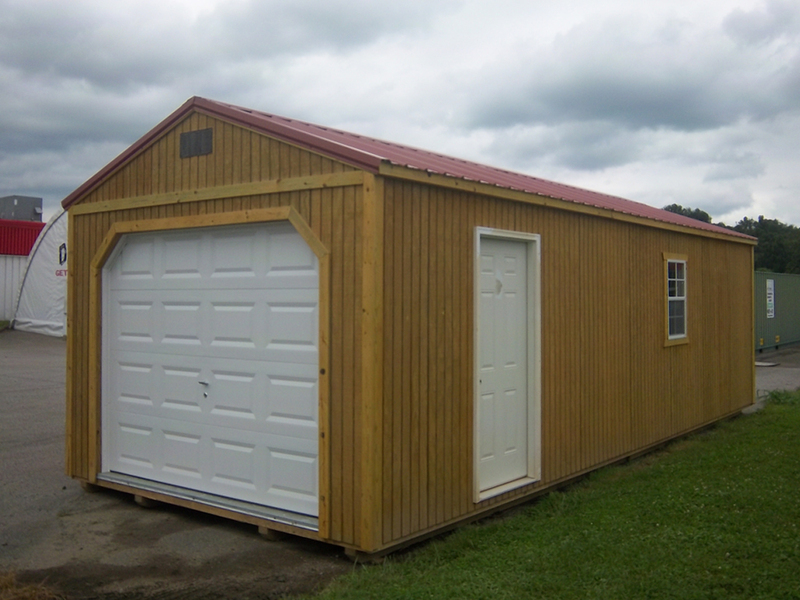 A working loft door is a FREE option you can choose on any Treated, Painted, or Urethane Lofted Barn. 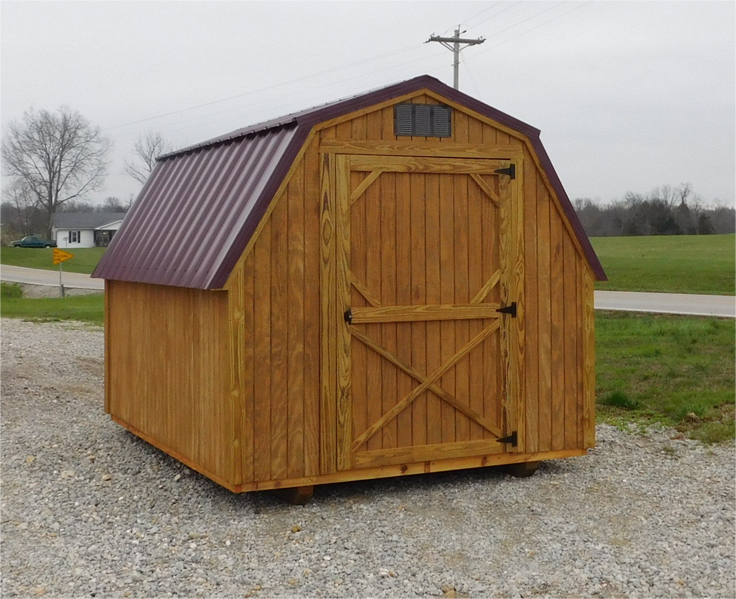 Get serious about ending the clutter in your basement or spare bedroom and order your Lofted Barn today! 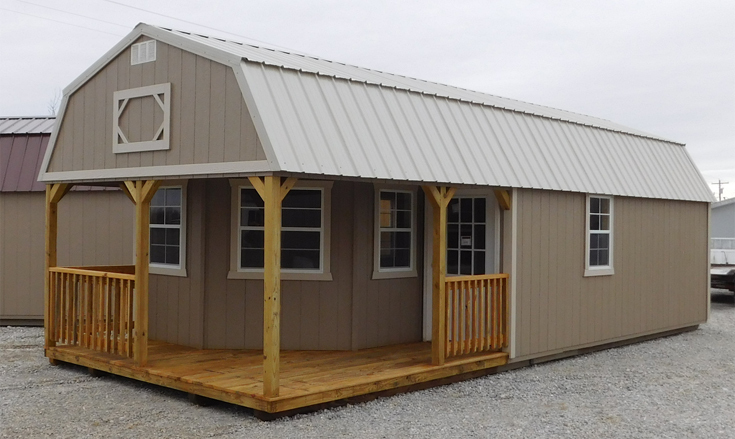 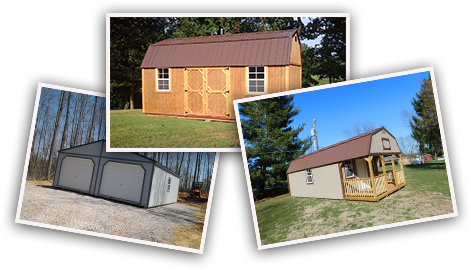 Click on our dealer page to find out where to go see Lofted Barns that are ready for immediate, free local delivery. 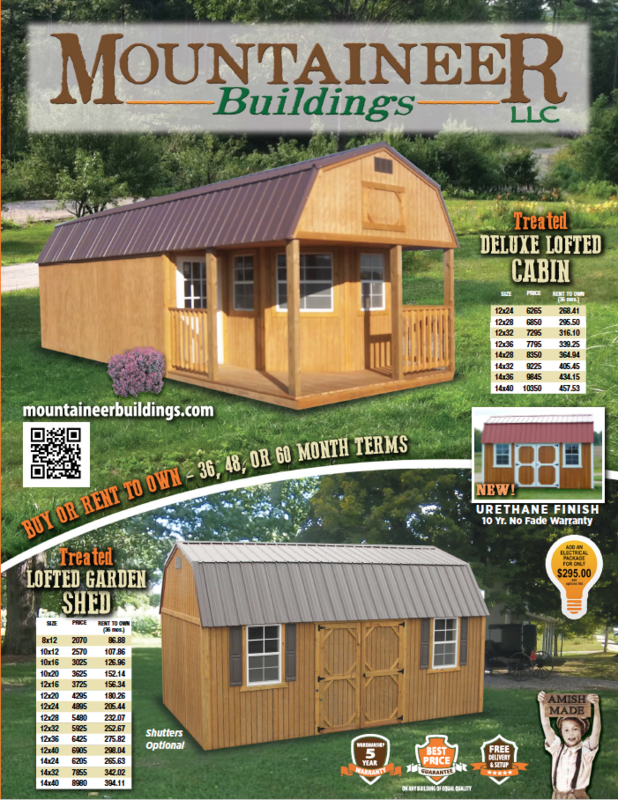 Or call 812-801-5812 to answer any questions you might have.